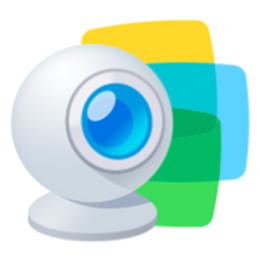 ManyCam Free 6.3.1 - ManyCam is a free webcam software and video switcher that allows you to enhance your video chats and create amazing live streams on multiple platforms at the same time. With ManyCam, you’ll be able to create professional-looking broadcasts on your favorite platforms, record your screen, add many effects and much more. Brand new Game Capture module. Added new overlay feature (assigned to Ctrl+Shift+O by default). Added Twitch.tv to predefined social media streaming services. Added hotkeys for starting/stopping broadcasting and recording. Fixed Mobile source connection issue. Fixed hangs and crashes when switching video files in playlist.